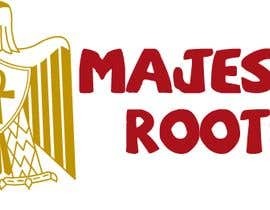 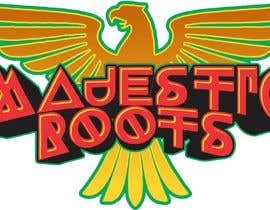 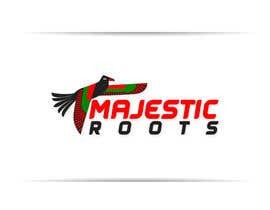 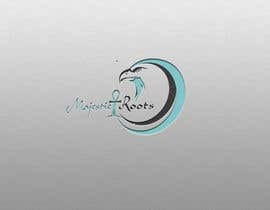 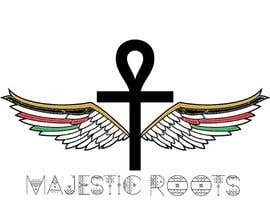 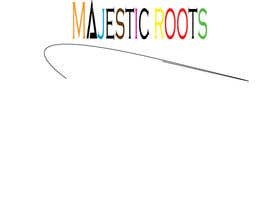 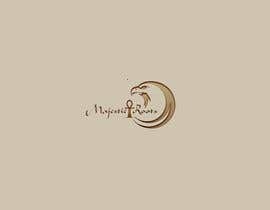 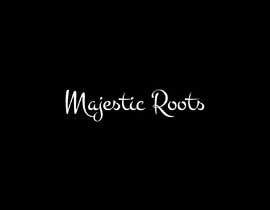 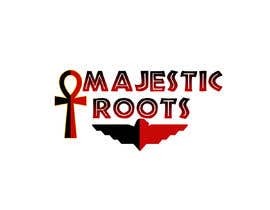 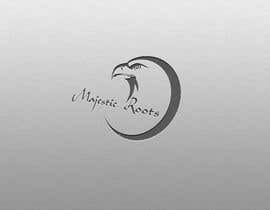 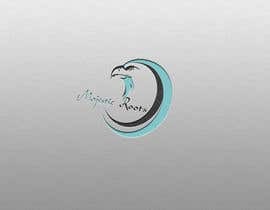 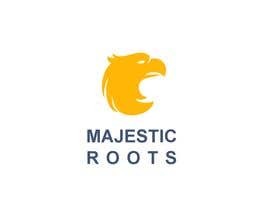 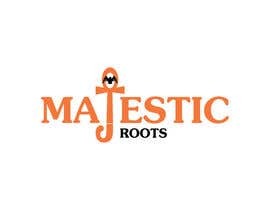 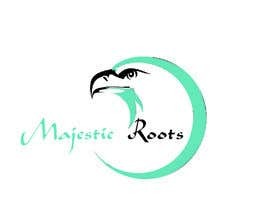 I need a logo consisting of an Egyptian Eagle and an Ankh for a Hair Salon named "Majestic Roots". 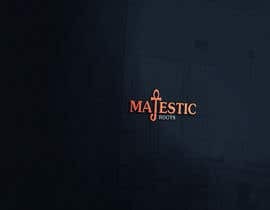 Color schemes somewhere along the lines of black red and green with some yellow and gold. 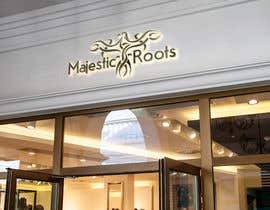 African styled letters also.